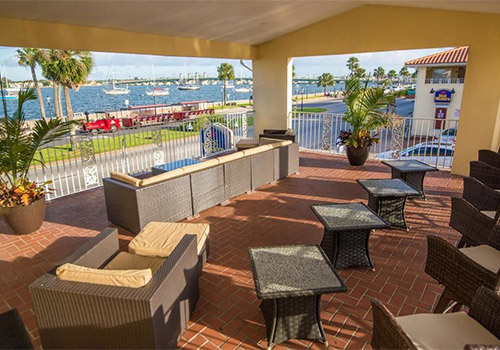 Situated on the picturesque Matanzas Bay, this 1950 historic hotel conversion offers the best in comfort, convenience, and amenities. 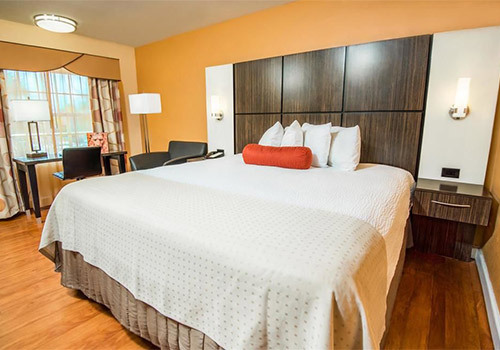 Within walking distance to major area attractions, guests have everything at their fingertips, including hotel amenities such as free WiFi, an outdoor pool, a gift shop, and more. 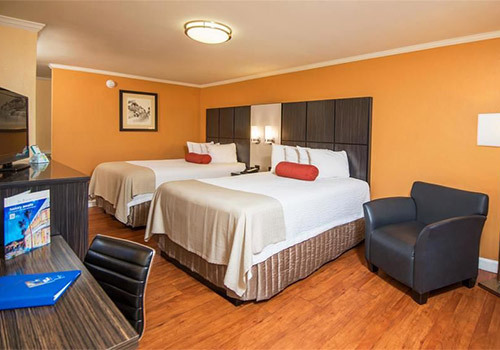 All guestrooms are non-smoking and guest parking is available for a fee. Pet-friendly accommodations can be requested. Parking is available (one car per room) for $10.00. Accessible accommodations are offered upon request. 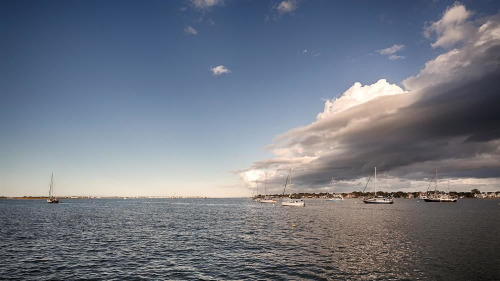 A convenient location nearby top attractions and St. Augustine destinations. 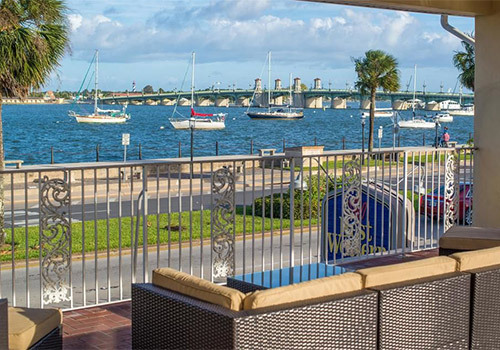 With a stay at Best Western Bayfront, you'll be centrally located in St. Augustine, steps from Wolf's Museum of Mystery and minutes from Colonial Quarter Museum. This hotel is within close proximity of Pena-Peck House and Oldest Wooden School House. 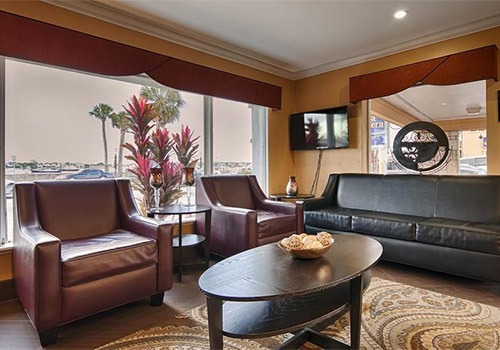 Satisfy your appetite at a coffee shop/café serving guests of Best Western Bayfront. 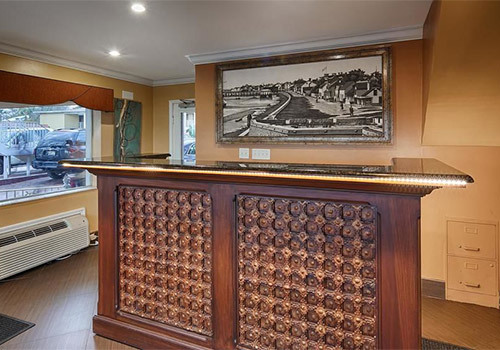 Have you been to Best Western Bayfront? Share your knowledge and be the first to review this. I enjoy the location of this hotel and the balcony is awesome. We enjoy people watching and this trip we saw dolphins playing out in front. 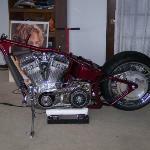 It is quiet for being on the main road. Love that they will let you park your car even if not ready for check in. The room had stains on the wall, was extremely humid, smelled so gross, and not good at all. I would never come back here again. The bathroom looked like the tub had never been cleaned. The door wouldn’t shut either. The toilet paper from the people who had stayed before was still there. 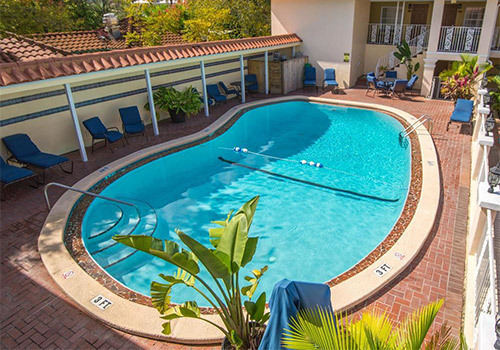 This motel is the perfect place to stay when visiting St. Augustine. We park our car and it never leaves the parking lot until it is time to leave. 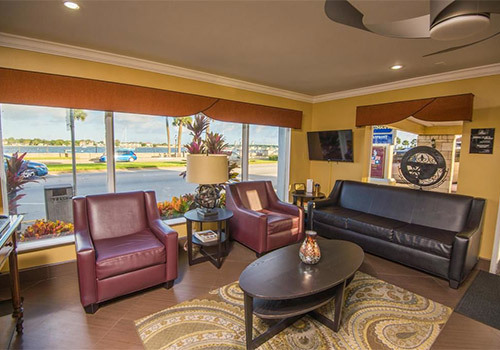 This motel is within walking distance of everything you want to do in St. Augustine, close to great restaurants and the trolley stops for pick-up at the motel too. Will always stay here when we visit, oh and the view is beautiful too! Hotel is in a great location. 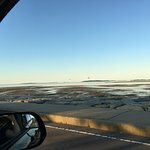 Right across from the harbor and there is a covered upstairs porch over the office where you can sit and enjoy the view. The rooms are clean. Bathroom is small but the location makes up for that. Staff is great ! We love this location. Zoli and the rest of the staff really make our trip enjoyable. We visit St. Augustine every couple of months and will not stay anywhere else. They’re renovating some of the rooms and they look great! Certain guestrooms can accommodate pets. Please provide advance notice if you plan to bring your pet. The hotel offers parking (one car per room) for a fee of USD 10.00. No. However, the hotel is located by multiple popular restaurants and eateries. Yes. 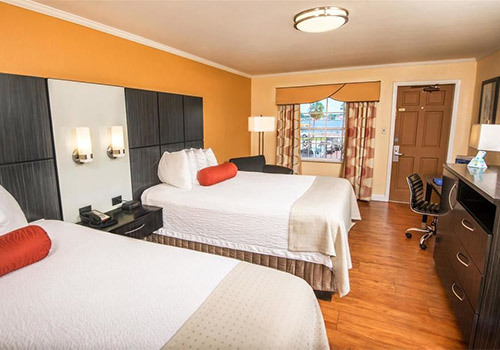 Guestrooms feature both a mini-fridge and microwave for your convenience and comfort.